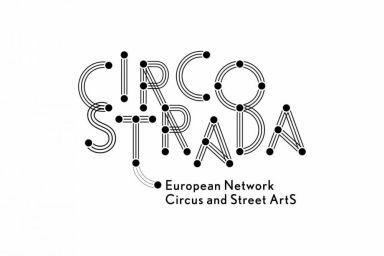 Flagship event of the Circostrada network, the International Seminar for the Development of Circus Arts is coming back in 2018 for its fourth edition! Co-organised by Espace Catastrophe and Wallonie-Bruxelles Théâtre/Danse, the 2018’s edition will take up residence from March 13 to 15 in Brussels, at Théâtre National. Located at the very centre of the capital of Europe, FRESH CIRCUS#4 is a not-to-be-missed professional event and a key time for collective reflexion, exchange and celebration of circus values! FRESH CIRCUS#4 will take place at the heart of FESTIVAL UP! – International Circus Biennale [15th edition], offering a wide artistic programme presented in different cultural venues of the Belgian capital!